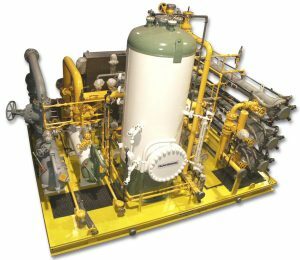 As modular process skid manufacturers, IFS supplies “Engineered-to-Order” skid-mounted, modular pump packages to the midstream Oil & Gas market , however remote and severe the operating conditions. IFS skid structures can be designed for mounting on concrete foundations (normal onshore installation), structural steel (offshore platforms), or stabilized soil (no concrete). A stabilized soil solution minimizes traffic, work on-site and environmental impact. 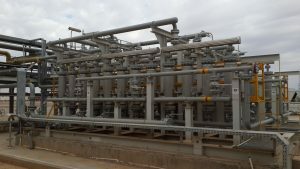 Black Powder Removal from Natural Gas Pipelines Package – IFS can design and supply modular Black Powder Removal Packages to eliminate Iron Sulfide, Iron Oxides and other contaminates from gas gathering, feeder and transmission pipelines. Black powder is known for being detrimental to pipeline equipment and for causing operation and maintenance issues. Understanding its physical characteristics is necessary in order to consider the appropriate separation technology. 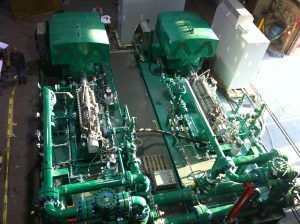 Modular Membrane Filtration Fuel Gas Conditioning Packages – IFS can provide a modular Natural Gas Sweetening Packages to remove unwanted contaminants in Natural Gas like water, CO2, and H2S. 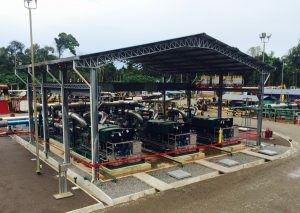 IFS’s unique membrane filtration systems do not require large quantities of electrical power, making them an ideal solution for remote operating sites. 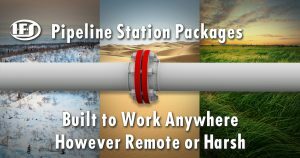 Modular Pipeline Pump Packages – IFS can design and supply modular Pipeline Pumping Packages that are fully skid mounted and require NO CONCRETE FOUNDATIONS. Modules are trucked to the site and unloaded onto a leveled dirt foundation. These modules include piping and valving as required by the location. Modular Multiphase Pipeline Pump Station Packages – IFS can design and supply modular Multiphase Pipeline Pumping Packages that are fully skid-mounted and require NO CONCRETE FOUNDATIONS. 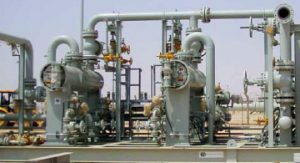 Multiphase pumping moves the complete well stream (gas, oil, and water) to a centralized processing facility. Modules are trucked to the site and unloaded onto a leveled dirt foundation, thus minimizing on-site traffic, work and environmental impact. These modules include piping and valving as required by the location. 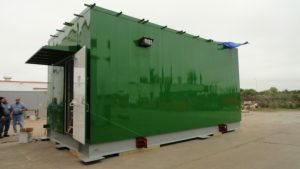 Modular Portable Control Building – IFS can design & assemble modular Motor Pump Control Buildings which house the Pipeline Station electrical starts and controls in a single building. The Portable Control Building is climate controlled and tested prior to arriving on site. NO CONCRETE FOUNDATIONS are required, eliminating costly site work that is dependent upon local trades availability and weather. 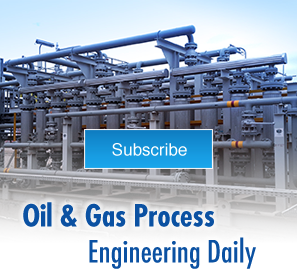 For all pipeline packages, see: IFS Midstream Oil & Gas, Modular Process Systems.